The most versatile and cost efficient system available. 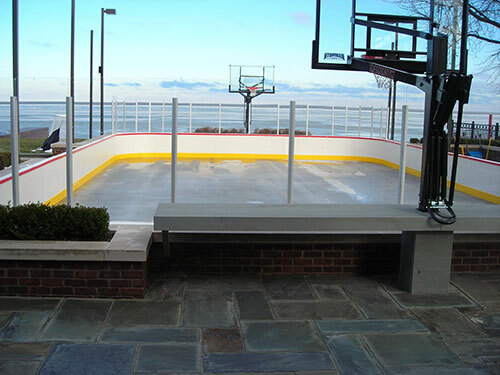 The UV Extreme is perfect for the small indoor training center or outdoor community rink. Quick and easy to install, this system can be used and relocated just about anywhere. It is fabricated from the same materials as the regular dasherboards to give you the same live action and play off of the boards.